Date: Apr 20 2019, 1 p.m.
Join Outdoor Recreation from 1pm until 7pm at Twilight Pond for an afternoon of family fun! 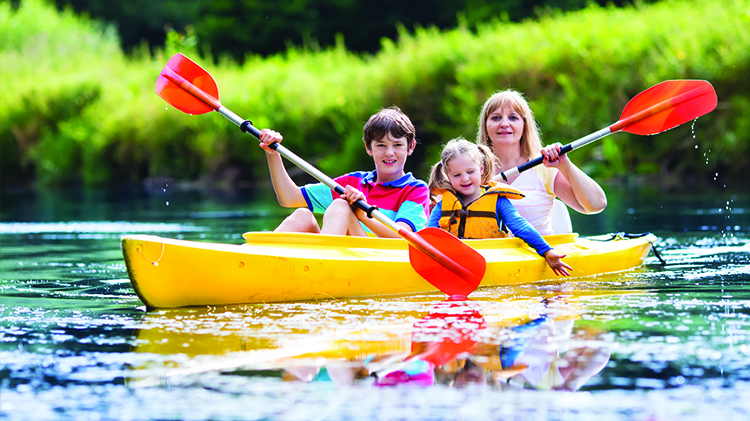 Outdoor Rec will provide free canoes, kayaks, games and activities. To register, call 706-545-7978.